A report submitted in Parliament on Friday, CAG said "The railways needs to revisit the passenger and other coaching tariffs so as to recover the cost of operations in a phased manner of suburban train services and on account of liability of concessional passes to various classes of passengers need to be curtailed." 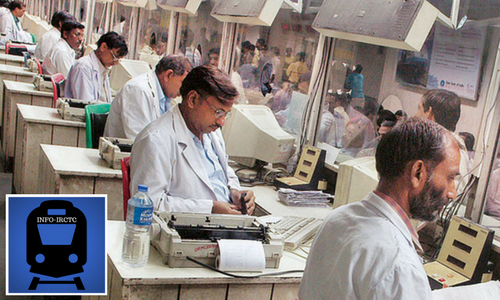 CAG has asked railways to curtail the number of concessional passes to recover its operating cost in a phased manner. Noting that productivity has declined, almost on an annual basis, CAG has asked the railways to focus on productivity and enact effective measures to check misclassifications in accounting. On its part railways have accepted some 560 cases of misclassifications and mistakes in accounts worth almost Rs 3,549 crore between 2010-11 and 2014-15. Of these over 450 cases amounting to over Rs 3,000 crore was of six zonal railways. The CAG noted that in 2014-15 total revenue increased by 12.43%, which was still below the compound annual growth rate (CAGR) of 13.99% between 2010-14. The growth of in freight earnings were 12.66% and passenger earnings grew by 15.49 per cent. 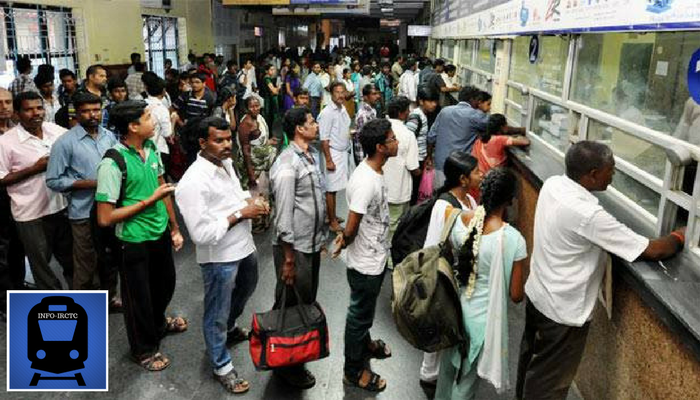 The CAG found that the railways fell short of meeting its operational cost of passengers and other coaching services. There was a cumulative loss of Rs 33,821.70 crore on these heads. Railway freight service earned a profit of Rs 38,312.50 crore but over 88 per cent of the this profit was used to compensate the loss on operation of passenger and other coaching services. The CAG has observed that operating ratio of Eastern, Northern, North Eastern, Northeast Frontier, Southern Railways and Metro Railway Kolkata has been more than 100% in past years. The CAG has urged the national transporter to ensure that funds received from the LIC are used judiciously. On a warning note CAG has asked railways to control unsanctioned expenditure and regularise such expenses on priority basis.